Located close to Central Oxford, just off the Abingdon Road, St Ebbe’s primary school offers a variety of facilities at competitive rates. These facilities include the main hall, library and various classrooms. The school also offers ample free parking on site. St Ebbe’s School boasts a well-lit main hall. 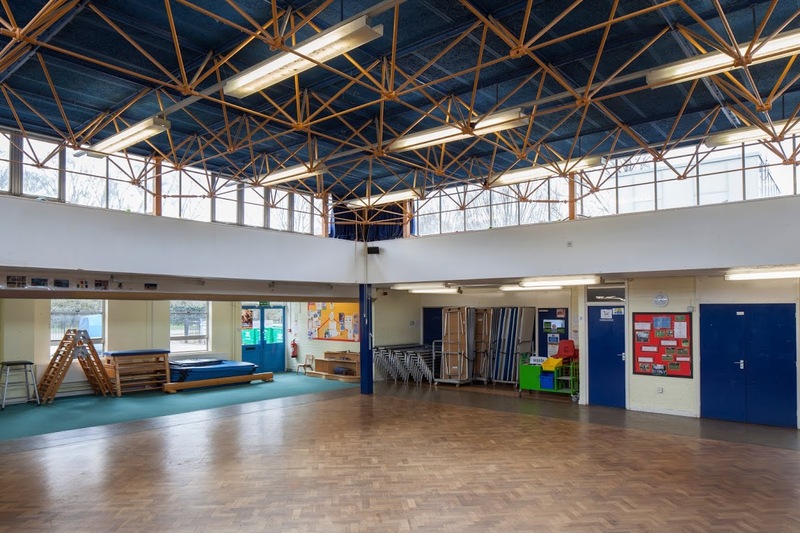 This diverse space is suitable for a wide range of events from dance and drama groups to children’s birthday parties. The hall has a large central square of wooden flooring with a carpeted surround. The space so far it has hosted a wide range of performers and bands. The size of the hall is 14.5m x 14.3m. 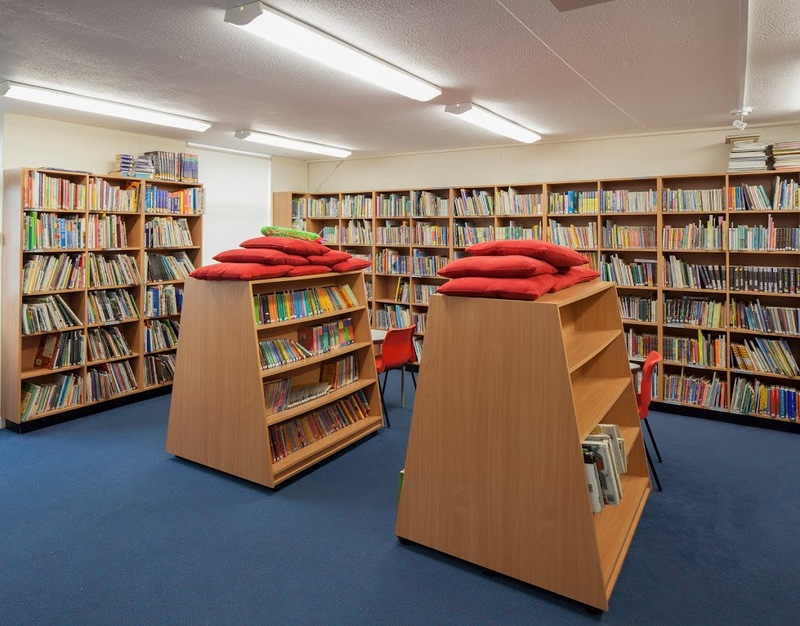 St Ebbe’s has a small library which can be hired for meetings, training sessions or group work. It can be useful to hire alongside the hall or classrooms as a breakout area. 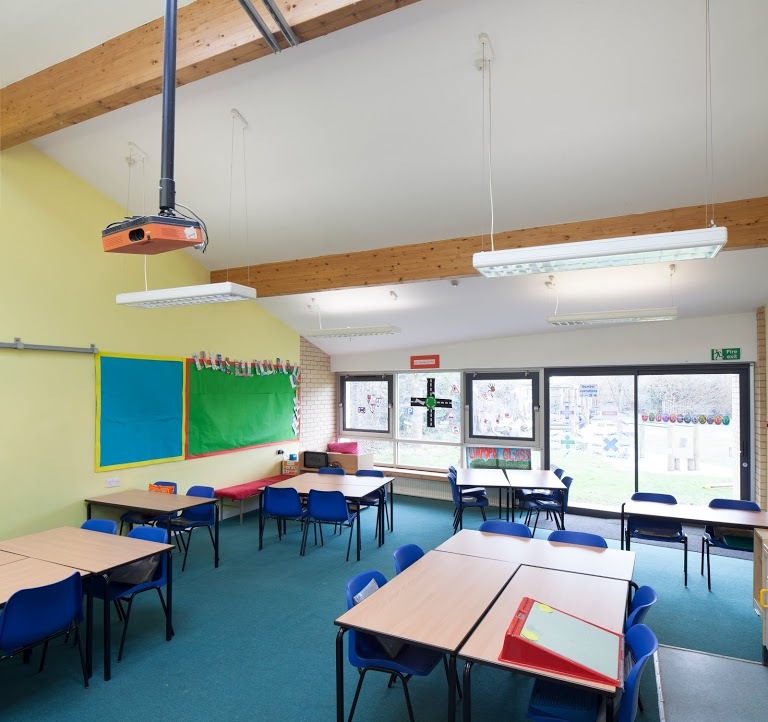 St Ebbe’s has a number of classrooms available to hire. These spacious classrooms are colourfully decorated and have approximately 30 chairs and 11 tables which can be used as you wish. 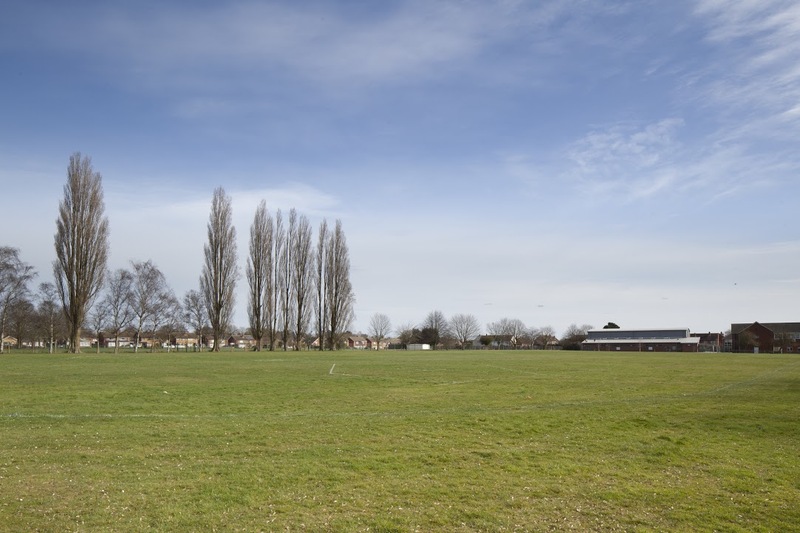 St Ebbe's has a huge outdoor grass playing field, measuring in at approximately 50m x 75m. It can be used for sports matches or children's birthday parties, weather dependent of course! If you are looking to book St Ebbe’s Primary School, please plan in advance! We are unable to accept bookings or amendments less than 7 days in advance of your proposed start date.